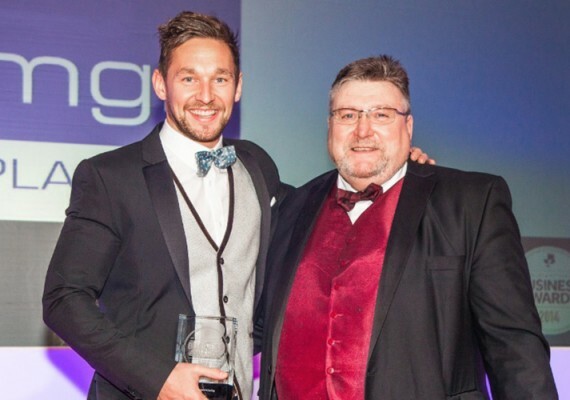 More than 100 entries were submitted for the prestigious annual awards, which are organised by the Barnsley and Rotherham Chamber of Commerce and run in association with Solar Europa, and will take place in Barnsley this year for the first time. MGB Plastics’ investment in new state-of-the-art equipment, training initiatives and enhanced green credentials has seen them rewarded with a place on the final shortlist for the Brook Corporate Developments Excellence in Manufacturing Award. The company, which is Britain’s largest manufacturer of wheeled bins, has enjoyed major improvements in recent times and will be hoping to mark this development with the Chamber of Commerce award. The awards ceremony takes place at the Barnsley Metrodome on October 17th. View the shortlist on the Barnsley and Rotheram Chamber website. During September-October 2013, MGB Plastics delivered on schedule to residents addresses, in the Read more!